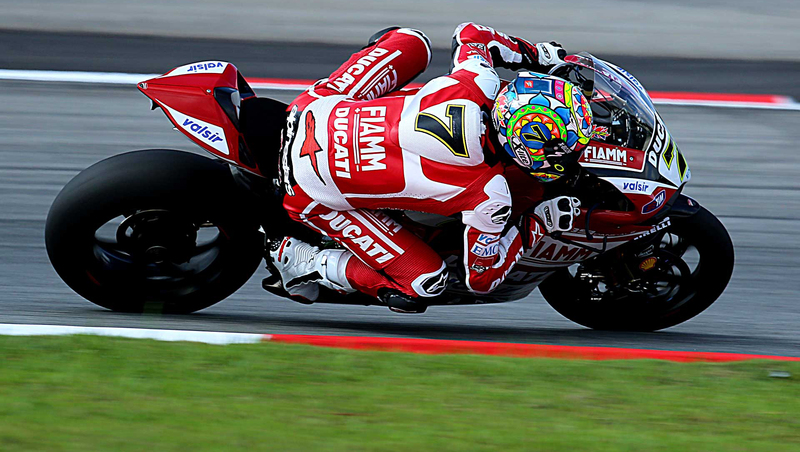 Motogear | WSBK comes to Britain and brings excellent results for our Nolan riders! We might be on the brink of summer here in England but unfortunately there was limited sunshine during the British round of WSBK championship. . However, despite a heavy overcast and intervals of rain, Nolan rider’s impressively gave their all in on track at Donnington, England. In the top class, there were (once again) brilliant results from the relentless Chaz Davies (who reached a podium in race 2) , Leon Camier just missed the podium win and settled for a respectable 4th, plus excellent performances from Mercado ( 2nd ) and Rinaldi ( 4th ) in the stock 1000.